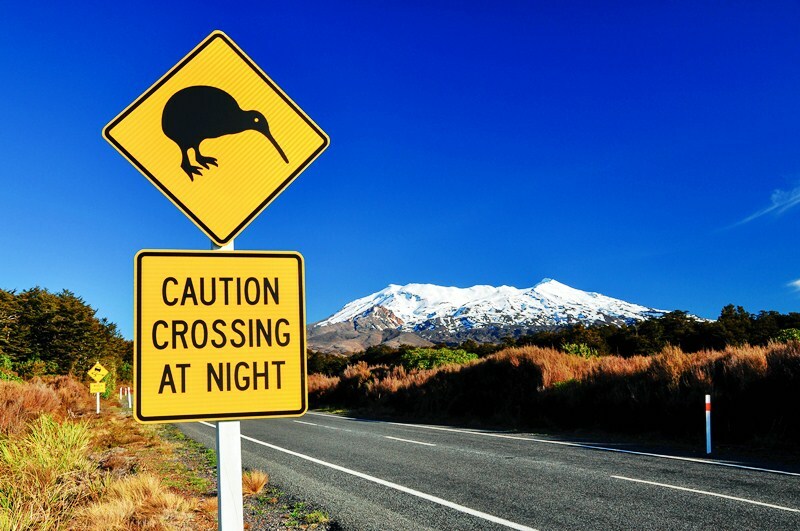 New Zealand Immigration is currently in the process of implementing an e-Medical services. From 31 January 2015, applicants from all countries will be able to submit medical certificates via eMedical. Applicants are required to have their medical certificate completed by an approved panel physician and have their certificate submitted via the eMedical channel. From 31 January 2015, Immigration New Zealand (INZ) will be unable to accept medical certificates (completed after 31 January 2015) from panel physicians who are no longer included in the e-medical programme. Currently, if an applicant has had a medical certificate completed by a current panel physician who is not continuing under the new system, and the medical check was completed before 31 January, INZ will continue to accept these as long as they are submitted within the usual 3 month validity. The updated panel physician list is available here: www.immigration.govt.nz/paneldoctors. A selection of Expressions of Interest (EOI) under the Migrant Investment Category, Investor (Investor 2 category), took place on Wednesday 04 February 2015. 16 EOI’s were selected from the EOI pool which claimed between 63 and 71 points. 88 EOI’s remain in the pool.